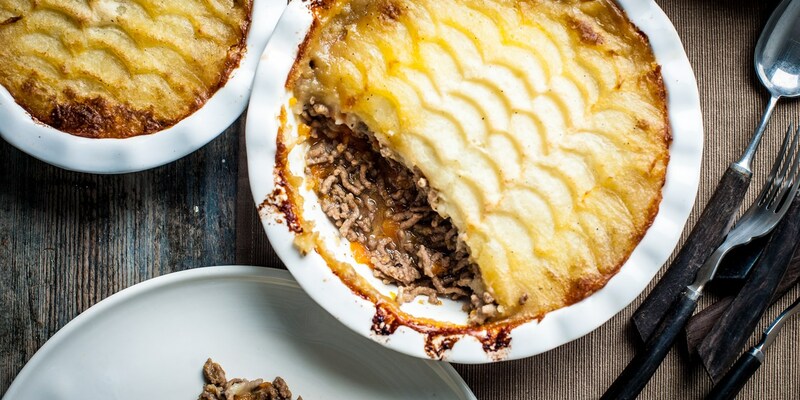 Beef mince is often one of the first meats we learn to cook - whether it's used for whipping up a Cottage pie, making meatballs, or shaping burger patties, beef mince is a truly versatile ingredient. Gain some inspiration for your minced beef recipes with our fabulous collection. From Adam Byatt's classic beef and onion Cottage pie, to Greg Malouf's Middle Eastern take on beef tartare, there's a recipe for everyone. To learn how to make your own mince, check out our how to use a mincer page.